Climatepilots drive in a carbon-neutral manner. One year carbon neutral driving. Enjoy driving and show your commitment to the environment – as a climate pilot you drive in a fully carbon-neutral manner. The principle of driving your car in an environmentally friendly fashion is very simple: Even if we are unable to avoid driving, we can at least offset our CO2 emissions. As a climate pilot, you lend support to a climate protection project in the Brazilian Amazon. This project in turn ensures that our CO2 emissions are compensated for. By buying a climate sticker, you offset 2.5 tonnes of CO2 – and can thus drive for an entire year in a carbon-neutral manner. The Amazon-based virgin forest project supported by the climate pilots protects five areas of virgin forest with a total area of 209,130 hectares against clearance activities (Rio Capim, Poty, Cauaxi, Sumal and Cacule). This equates to 9,500,000 tonnes of CO2 over the next ten years. On average, each car emits 1.9 tonnes of CO2 every year. In the EU, for example, cars are responsible for around 12% of all CO2 emissions. This is reason enough to take on responsibility for your own driving – and to join in. 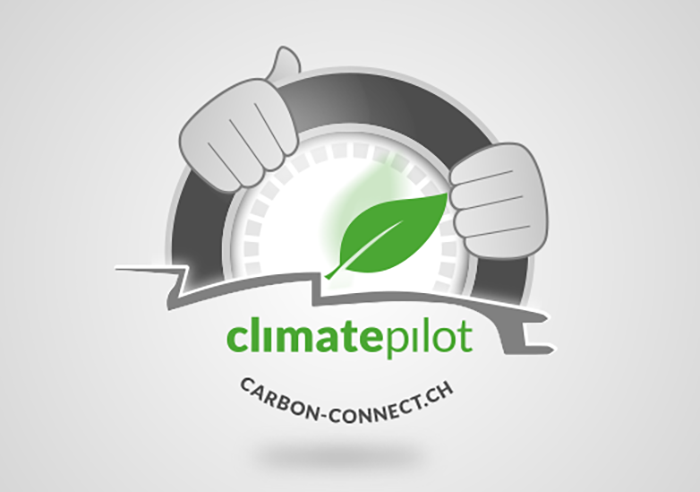 The climate pilot initiative was launched in 2015 by carbon-connect AG, which also sells the climate- pilot climate stickers. The Swiss company has successfully advocated the offsetting of CO2 emissions and the preservation of resources over a long period. With the climate pilot initiative, the company has intentionally launched a label that makes it easy for each individual to show their commitment to the environment. 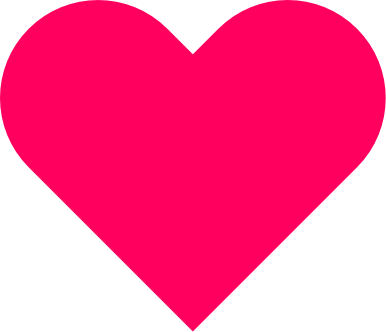 The initiative is already supported by renowned partners. These partners are committed to climate protection themselves and are – so to speak – setting off from pole position in sharing the climatepilot concept with the world. Every climate pilot offsets 2.5 tonnes of CO2 per year (on average, each car emits 1.9 tonnes per year). The objective is to make all car traffic carbon-neutral in the foreseeable future.